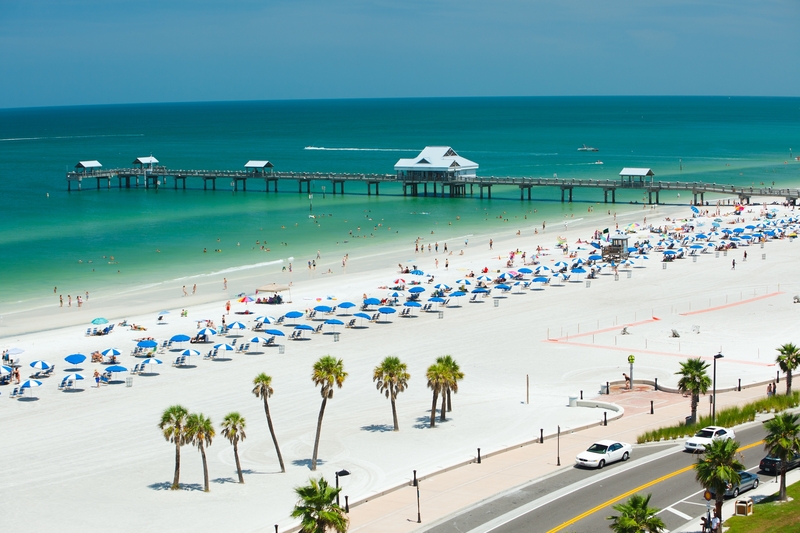 Enjoy the calm blue waters at Clearwater Beach near our hotel. 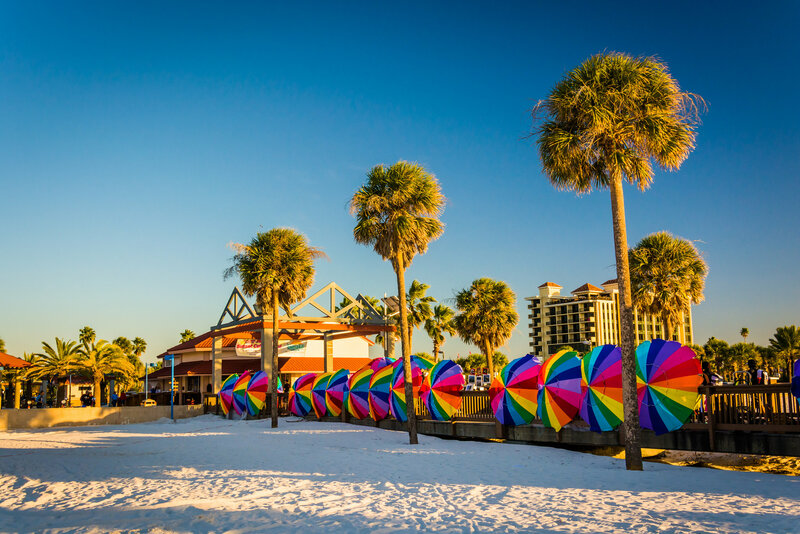 Just a few blocks from the hotel is the award-winning beach, deemed the nation’s best by Dr. Beach in 2008. 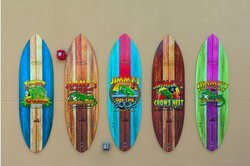 What does it take to be the best beach in the USA? Perfect soft white sand, dazzling blue salt water that is calmer in the gulf than the open ocean, and miles of exciting things to do nearby. Everything you need is just steps away from the swaying palm-lined Beach Walk and the gulf’s welcoming waves. 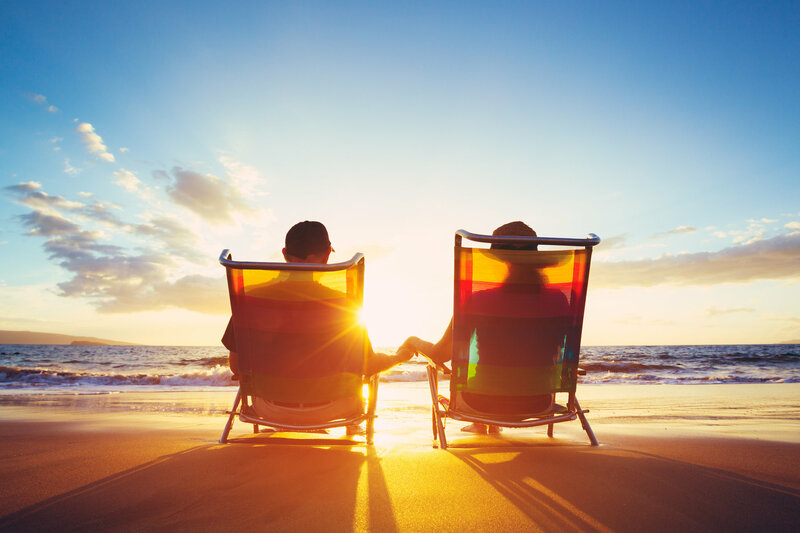 If you’ve gotten your fill of kicking back along the calm beach and are looking for something a little more active, Clearwater has that too! Book Captain Memo Pirate Cruise, which is a two-hour long sailing trip from the marina, perfect for the whole family. For an adventure right in the water, go scuba diving! There are a variety of charters that leave from different points out of Clearwater, which will take you out into the gulf. Dive into the very best spots and get an up-close experience with aquatic creatures and deep sea wrecks. 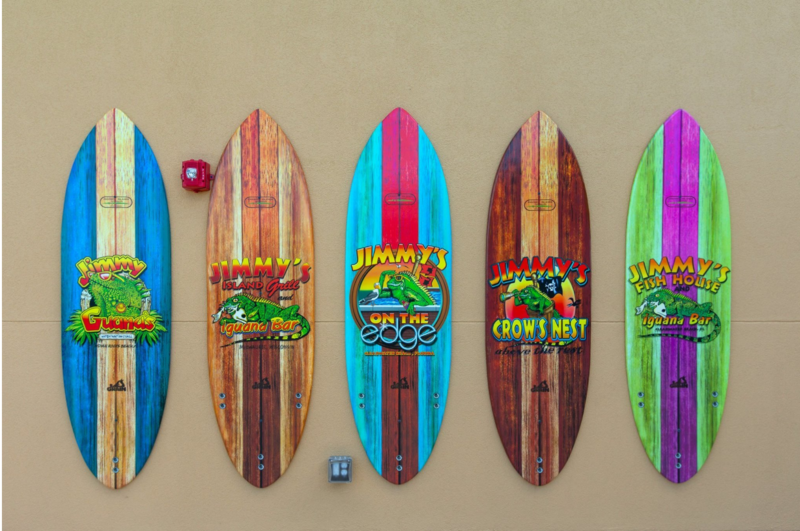 Our hotel on Clearwater Beach has all the amenities and hotel room luxury you need for a beach adventure home base! A bustling fishing outpost, Pier 60 transforms into the best party around every night at sunset. One of the best free things to do in the area, this pier transforms into an exciting spectacle, set against a glorious sunset backdrop. 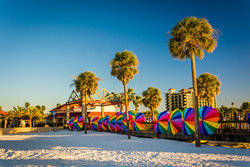 Local street performers, fire breathers, jugglers, tightrope-walkers and musical acts all gather to put on a show, with a variety of crafts and vendors selling their wares along the pier. 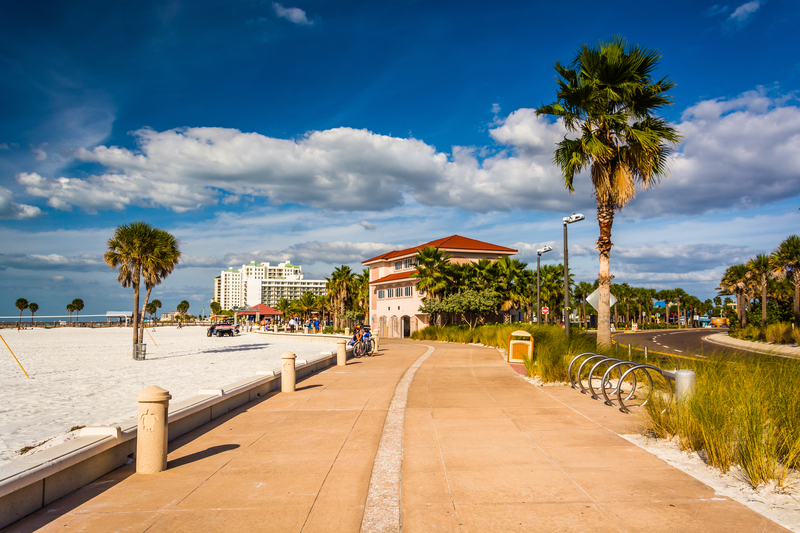 Our hotel on Clearwater Beach is just one mile from Pier 60, making us the perfect place to stay for a beach vacation while experiencing all the exclusivity of a private resort getaway. Nestled close to the southern tip of Clearwater Beach’s miles of perfect soft sand, our Edge Hotel in Clearwater Beach, Florida has an ideal location that can’t be beaten. From our hotel it’s a short drive to all the bustling things to do in the area. Watch dolphins at the aquarium, dive into Splash HarborWater Park, explore the Gulf’s waters, and so much more. 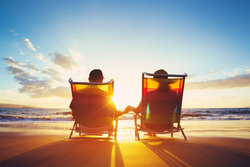 Treat yourself to the luxurious vacation you’ve been longing for, and experience an exclusive, serene getaway at the Edge Hotel Clearwater Beach.